Gluta C Intense Whitening Cream Review (2018): Does It Deliver Result? What is Gluta C Intense Whitening Cream? As per the manufacturer, Gluta C Intense Whitening Cream, US $18 for a 30 ml bottle, is a skin whitening cream that also delivers anti-aging treatment, and comes with a broad spectrum SPF 25 sun protection. However according to reviews results are temporary. 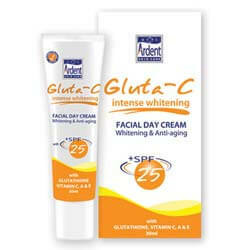 Gluta C is a product line developed, formulated and managed by Ardent World Inc (AWI). Since 2002, the company has launched products competing in the Personal Care Service and Retail Vanity Products categories. The company is strongly committed to promote safe skin whitening through its products which are founded on the skin lightening and revitalizing properties of Glutathione and Vitamin C.
Gluta C Intense Whitening Cream – Does It Really Work? What are the Ingredients in Gluta C Intense Whitening Cream? Does Gluta C Intense Whitening Cream Have Any Side Effects? Gluta C Intense Whitening Cream: Does it Really work? 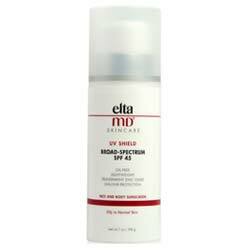 This product works by delivering a complex combination of antioxidants, Glutathione and Vitamin C, along with other highly potent skin lightening ingredients to improve your skin’s natural radiance and glow. 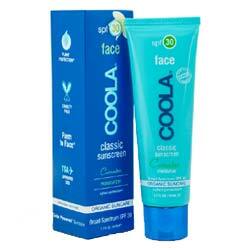 This product is formulated with safe skin lightening agents that won’t compromise your skin health and wellness. 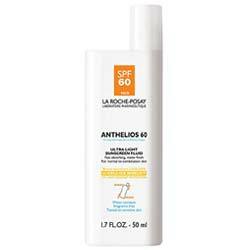 The formula is non-greasy and lightweight with a consistency that is easily absorbent. The product uses Glycostech, a revolutionary French technology that quickly delivers this product’s formula deep within your skin. 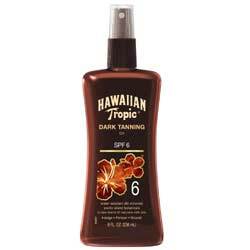 This product is relatively more expensive than most other skin lightening creams. Gluta C Intense Whitening Cream reviews are practically absent which makes it impractical to use these as references for finding out more about other people’s experiences about product use and results. The manufacturer does not provide a full product ingredients list. The manufacturer does not provide any proof of efficacy or consumer survey results to attest to truthfulness of claims made about this product. In the absence of a full product ingredients list, it is advisable that you err on the side of caution and assume that one or more components of this product might cause you anywhere from mild to severe irritations or allergic reactions. Vitamin C is also known to cause hyper sensitivity in some people. How To Apply Gluta C Intense Whitening Cream? For best results, the manufacturer suggests that Gluta C Intense Whitening Cream must be used during the day, following a thorough cleansing routine, and reapplied frequently to maintain the potency of the SPF. Gluta C Intense Whitening Cream makes multiple claims about what this product can do. Unfortunately, despite its wonderful promises, the manufacturer isn’t providing sufficient information about how it intends to deliver on its promises.Also, there is no return policy available on this product. At this price point, you should be able to determine what it is that you are getting for your skin even before you actually do.